Nottingham Business School has recently celebrated its annual undergraduate prize giving ceremony, held in the Adams Room at the Nottingham Conference Centre. 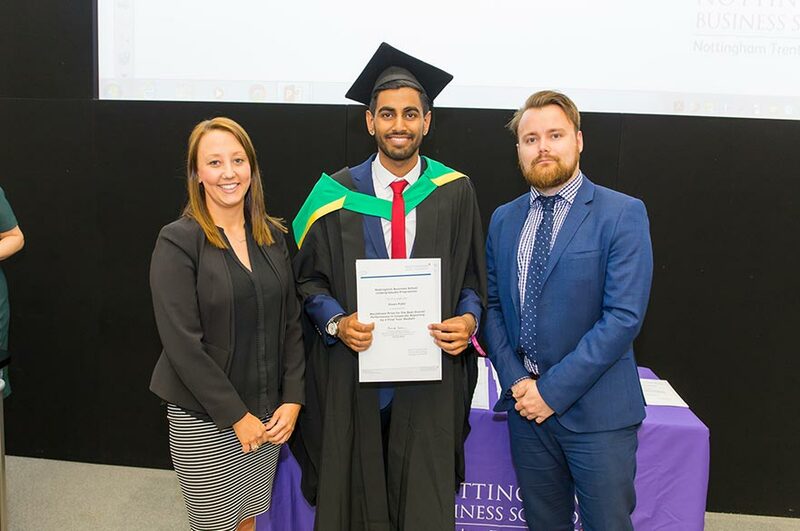 Nottingham Business School has recently celebrated its annual undergraduate prize giving ceremony, held in the Adams Room at the Nottingham Conference Centre. The event is to recognise and celebrate the hard work, dedication and excellent performance of the School's recent graduates. Each year the prizes are sponsored by a wide variety of well-known organisations; this year was no exception, with over ten organisations and individuals providing the awards. 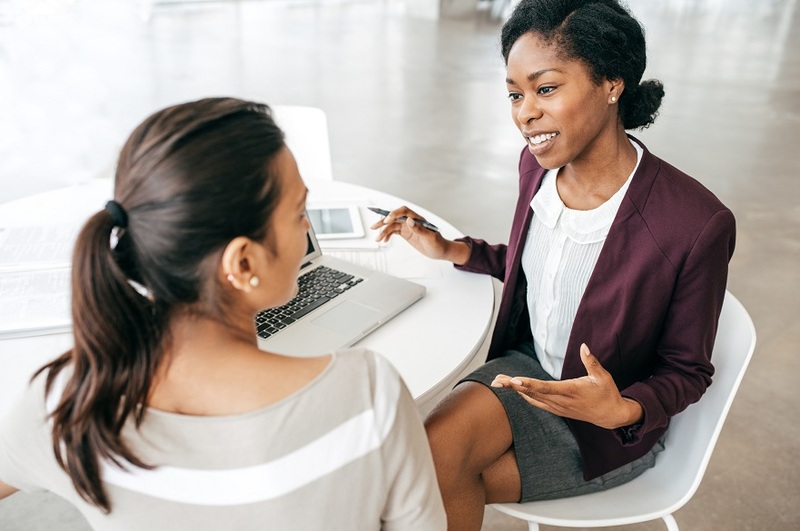 Sponsoring organisations included award winning, independent recruitment agency Macildowie, Chartered Accountants and Business Advisers, Page Kirk as well as world-renowned publishers Pearson Education Ltd. The event commenced with a champagne toast on arrival and a welcoming introduction by Melanie Currie, Associate Dean, Nottingham Business School. The ceremony then proceeded with representatives from the sponsoring companies presenting the winning students with their prizes.